Is all the news about CBD oil getting on your nerves? Maybe reading this article will ease your pain. 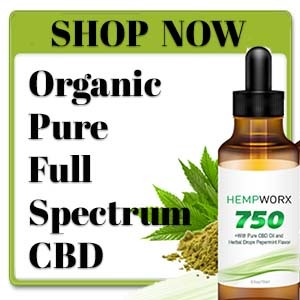 A study published in Current Medical Research and Opinion on October 2006 in conjunction with many other studies found that CBD and cannabis extracts are effective in treating pain. What kind of pain? 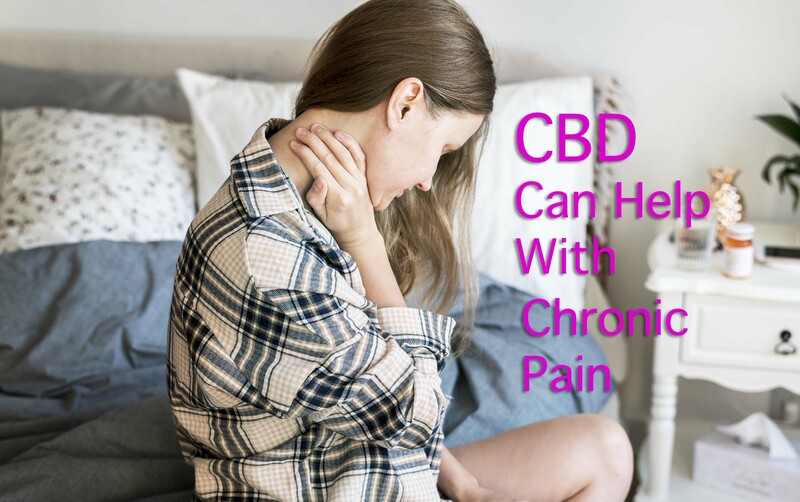 People suffering from chronic pain, neuropathic pain which is experienced with multiple sclerosis, arthritis; and also the pain of migraines and menstrual cramps have used CBD for chronic pain relief and have reported a healing effect from it. The number one cause of disability in the United States is arthritis. The Arthritis Foundation estimated that 50 million adults and 1 in 250 children suffer from arthritis. 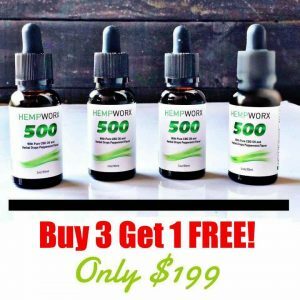 Hundreds of people are using CBD oil to reduce pain and inflammation and also to improve their mental state, such as anxiety. Those are stiff statistics. There are two most common types of arthritis: Rheumatoid arthritis (RA) and Osteoarthritis (OA). RA is a disease that causes inflammation, pain, and stiffness affecting the hands, feet, and joints. OA is a degenerative disease affecting joint cartilage and bones. This often affects the hip, knee, and thumb joints causing pain and stiffness. 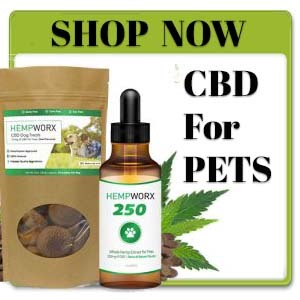 Studies done on animals show that CBD could help to treat arthritis and the inflammation that goes with it. 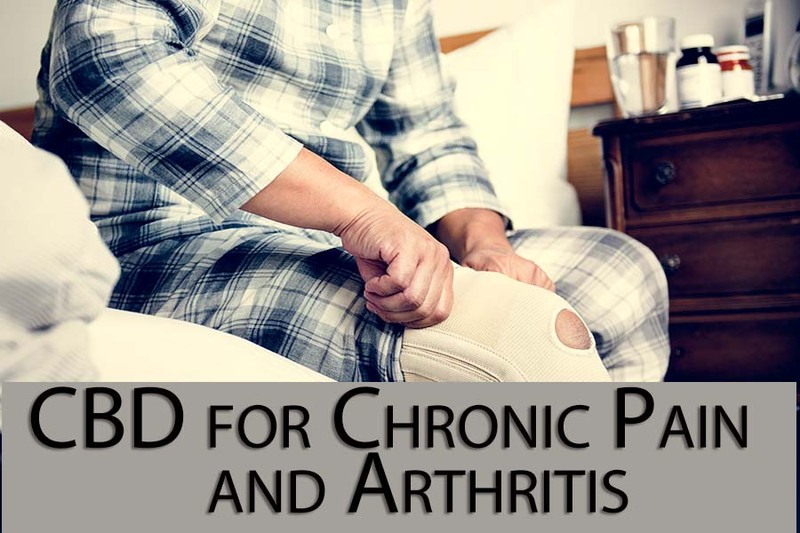 Other studies done on rats in 2011, 2014, 2016, and 2017 noted that CBD relieved pain and inflammation associated with arthritis. This evidence is not conclusive that CBD is effective for humans suffering from arthritis, but it’s looking good. 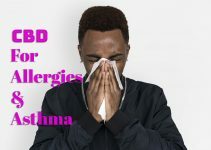 In a study done by the Brightfield Group firm, regular CBD consumers were very satisfied and favored CBD treatment. This is encouraging evidence. 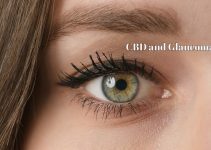 In April 2016, Medical Marijuana, Inc. published that topical CBD can bind directly to endocannabinoid receptors in the skin. It causes fewer side effects since it skips the bloodstream by binding to those receptors. 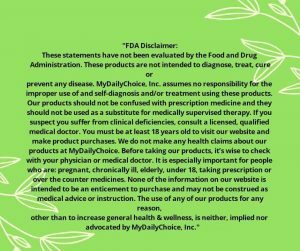 Few, if any, side effects have been reported with the use of CBD products. If side effects occur, it may be due to a poor quality of CBD oil. 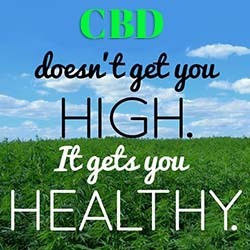 It is wise to experiment with all forms of CBD to find out which ones work best for you. Each person is different and each dose will vary. Scientific studies and research concluded that CBD oil has a potent anti-arthritic effect. Many elderly people suffer from arthritis. You may think that aging, retired people have the easy life and get to relax. Actually, they too, often experience stress which negatively affects health. Staying physically fit and eating right can be challenging as we age because we are more prone to multiple health issues. Physical health issues are one factor. Deteriorating memory and mental health can also be debilitating, which causes more stress. What can you do about it? First, be aware that stress is a factor that affects your health. Next, choose nutritious food that relieves stress and anxiety. It will ease your pain and help you feel better along with using CBD oil. Food products that are hemp-based are good choices. Hemp seeds are a superfood. 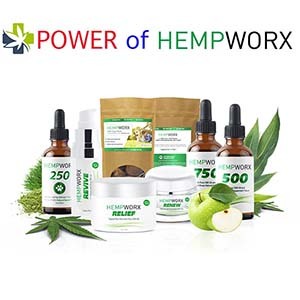 CBD oil comes from the hemp plant; a type of cannabis plant. The essential fatty acids are powerful for brain health. It can reduce anxiety, depression, and mental conditions. We all feel better when we can find a way to function better, right? Cannabidiol (CBD) is still an untapped resource that is growing quickly. CBD oil is derived from hemp plants. There are different types of cannabis plants. You may be familiar with the marijuana plant, which contains THC (Tetrahydrocannabinols). THC is the component this is psychoactive affecting the mind and causing the euphoric effect. The non-psychoactive CBD oil is mostly used for medical conditions. It is safe and provides relief for people suffering from pain; as mentioned, pain relief from joint pain, arthritis, chronic pain, and even seizures and epilepsy. People are not bothered as much by the bad reputation or misguided beliefs associated with cannabis. 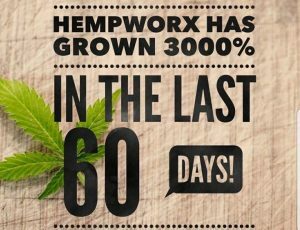 They are astounded by the seemingly miraculous benefits of CBD from hemp. More medical professionals are paying attention to the potential of using CBD oil. This is a welcome and significant change. There are many forms of CBD oil, such as extracts, creams, and gummies. You can smoke a joint to relieve your joints. However, a vape pen with CBD oil may be better for you than the marijuana joints that contain THC that produces the high feeling. You don’t need to be nervous. You can be relieved to know the option of using CBD oil exists. 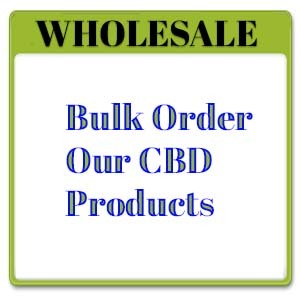 For the maximum benefits and results, it is very important to know where your CBD oil is sourced, how it is extracted, and which solvents are used to process it. Make sure you buy an organic, high-quality brand. You may ask: What if it doesn’t work? Instead, ask yourself, what if it does? Which pain is greater? Staying in your current pain or taking a risk to try this natural remedy that may bring you relief? Current Medical Research found that CBD and cannabis extracts are effective in treating pain. People suffering from chronic pain have used CBD oil as a pain relief remedy and have reported a healing effect from it. If your readers need inspiring, I’m your writer! 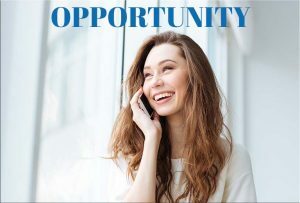 I use my personal experience as an entrepreneur and business owner to write customized content about business, travel, wellness, personal development, inspiration, and more.